Parents and children ages 5-12 (a little younger or older is fine!). 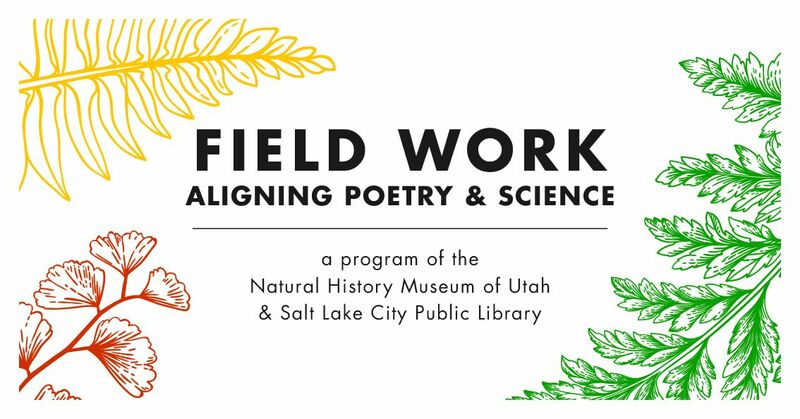 The City Library and NHMU are working together to help kids understand how to think like poets and scientists. The Museum's high school aged interns (from its Youth Teaching Youth program) will lead this program. We naturally sort or group things in order to find, display, or compare them easily. Scientists sort and classify living things to help us better understand the natural world. Sorting will provide the basis for this month's LEAP into Science and Poetry event. 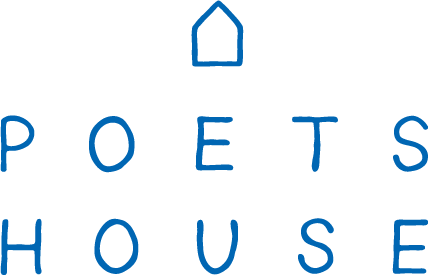 How can we think like a poet? How can we think like a scientist? We look forward to seeing you and your kids at this month's free event! Let your friends know about this through the Facebook event.